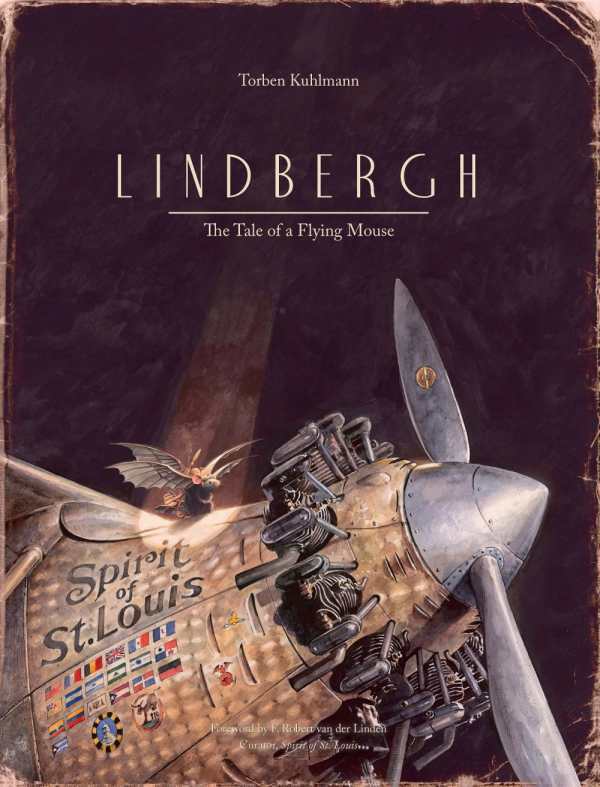 Extraordinary illustrations (with full two-page spreads) create a turn-of-the-century atmosphere and detail a spectacular story of a brave mouse who flew across the Atlantic on an aircraft of his own invention. The sepia-toned images astonish as they deftly portray the world of this ambitious protagonist. The precision and minimalism of the narrative perfectly complement the artwork to weave an adventurous tale that provokes a sense of awe. Readers, no matter their age, will be absorbed even upon their third, fourth, and tenth read. Ages four and up.